STARKVILLE, Miss. 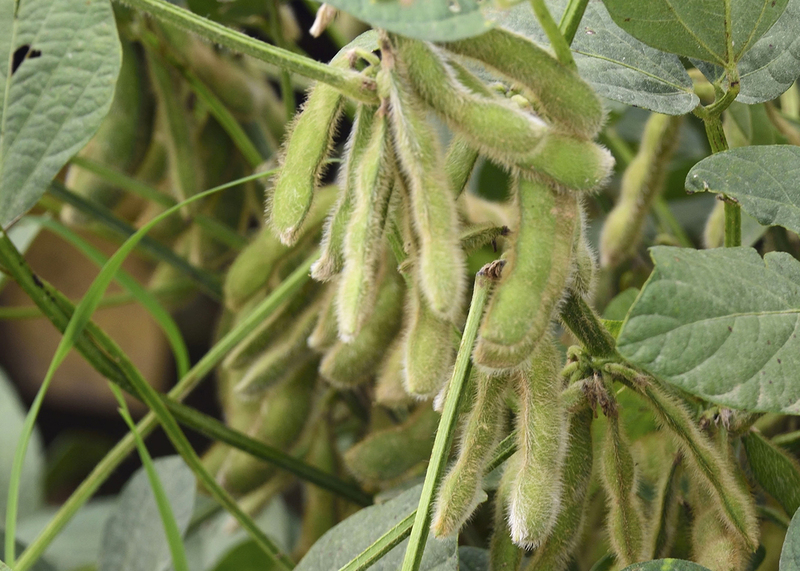 -- Mississippi’s soybean crop is in good or excellent condition, but growers are losing access to some foreign markets due to circumstances beyond their control. Earlier this year, President Donald Trump ordered tariffs on imported steel, aluminum, solar panels and washing machines -- all products China regularly exports to the U.S. In response, China enacted tariffs on U.S. goods effective July 6, including 25 percent levies on soybeans, wheat, corn and rice. China’s trade leaders courted alternate supply sources, while growers and ag advocacy groups began voicing concerns about losing the Chinese market. Trump announced a $12 billion emergency aid package to help growers offset losses. 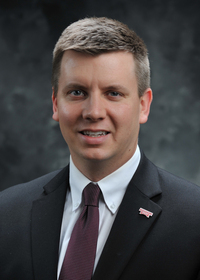 Dr. Josh Maples discusses how trade negotiations between the U.S. and China are affecting Mississippi soybean growers. Maples said Brazil stands to gain the most from the trade war on soybean exports. Growers’ profit margins are already feeling the sting of the trade war, as evidenced by market prices for cash soybeans and futures. On July 31, cash soybeans were $8.98 per bushel in Greenville and $8.78 per bushel in Indianola. November soybean futures were trading at around $9.18 on the same day. A year ago, futures were $10.07. 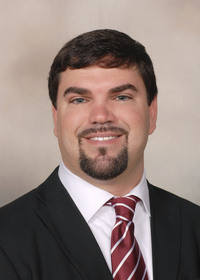 Patrick Swindoll of Hernando is one of many soybean growers waiting out trade negotiations. Increased supply in storage is another factor in declining prices. Beginning stocks for the 2017-2018 crop year contained 302 million bushels, and the U.S. Department of Agriculture projects stocks of 465 million bushels for the 2018-2019 crop year. “The market has priced in a lot of these supply expectations, and that is one part of why prices are so low,” Maples said. At the end of July, the USDA rated 76 percent of Mississippi’s soybean crop as either good or excellent, with 20 percent rated as fair. Ninety-four percent of the crop was blooming, and 84 percent was setting pods. Five-year averages indicate strong progress now. Current acreage estimates have Mississippi at 2.2 million acres of soybeans planted, which is up slightly from last year. Harvested acres will likely fall just short of that amount. Irby said this planting season presented many challenges that can be traced to weather conditions. Soybean planting in Mississippi usually begins in late March, with most growers ramping up efforts at the beginning of April. Planting continues into June in some locations, but the bulk of the crop is usually in the ground by mid-May. As this year’s crop continues to mature, growers will wait out the standoff between the U.S. and other markets. That wait could spill over into the time when farmers make their plans for the next planting season.